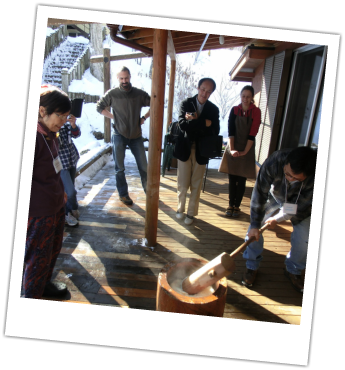 Please join us for special courses, events and conferences! Whether it's a celebration of thankfulness or welcoming in the new year, the Torchbearers community would love for you to come fellowship. Next course starting Spring 2019! Come learn English with us! Meet new friends from around the world while learning and speaking with native English speakers. Childcare is also available. Registration is required in advance. 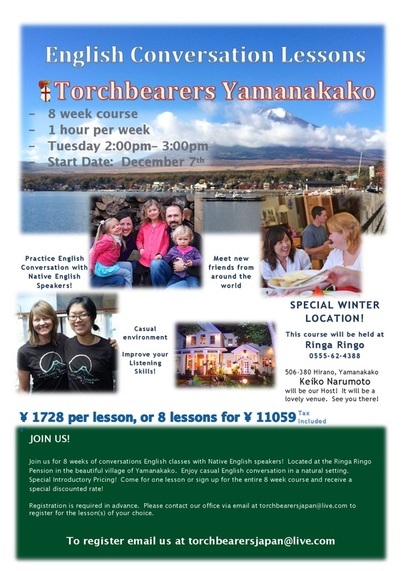 Contact torchbearersjapan@live.com for special introductory pricing! Thanksgiving is a North American holiday where we celebrate those things for which we are thankful. Joining together with family and friends is the most important part of this holiday, however, it's known for its meal. Please come and bring a dish to share while we spend time together and enjoy a North American style meal! The New Year's holiday is celebrated around the world. What a great opportunity to look back on the passing year and forward to the year ahead. 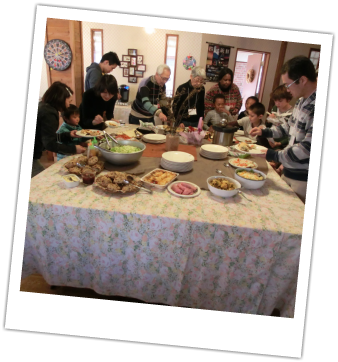 Come and share this holiday with us as we combine Japanese and North American traditions of celebration, visit with people from around the world, pound mochi rice, and enjoy meals together. © 2016 Torchbearers Yamanakako. All Rights Reserved.